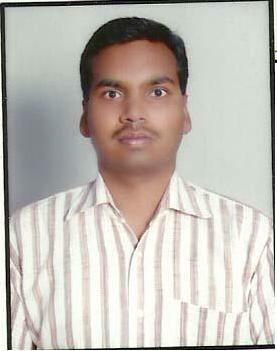 Brief Information Dr Shambhu Nath Singh joined the Department of Banking Economics and Finance, Bundelkhand University Campus, Jhansi, UP, India, in September 2006 as Assistant Professor. During the service he completed his Ph D Degree in Banking Economics and Finance in 2010 from Bundelkhand University Jhansi. He qualified JRF in Management and NET in Economics. His research area in dual specialization Economics as well as in Management and presently there are three research scholars are under his guidance.